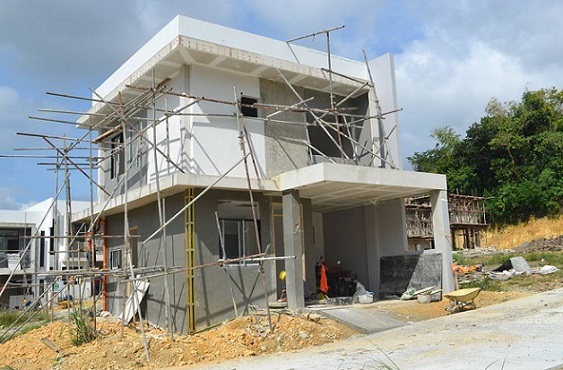 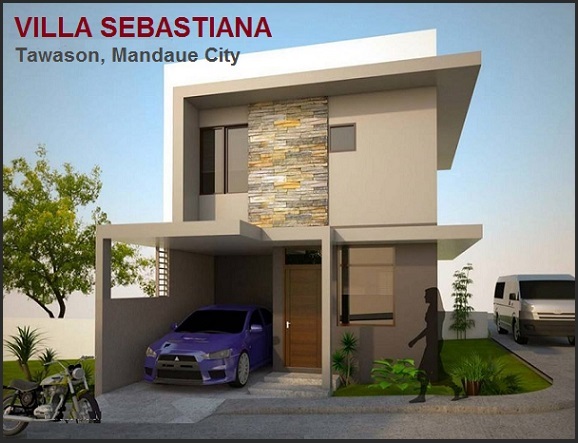 Own this House and Lot with overlooking view to Mandaue City and Talamban. 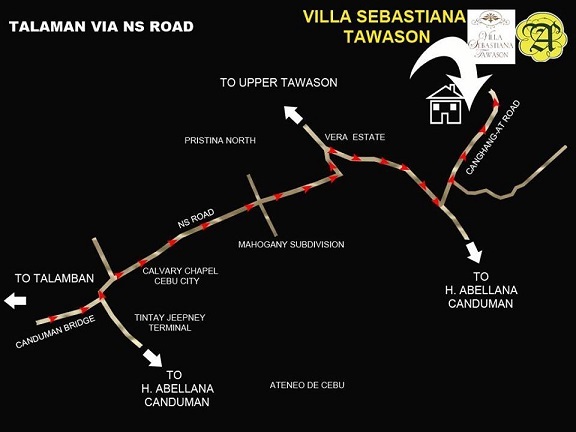 The Subdivision has a Total Area of 13,758 sq. 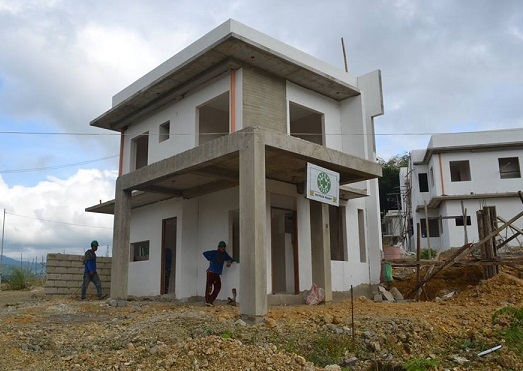 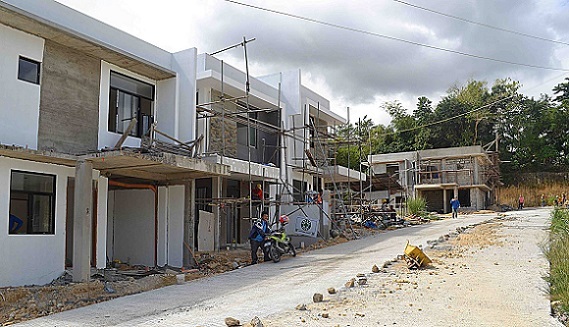 m with 115 Units House and Lot. 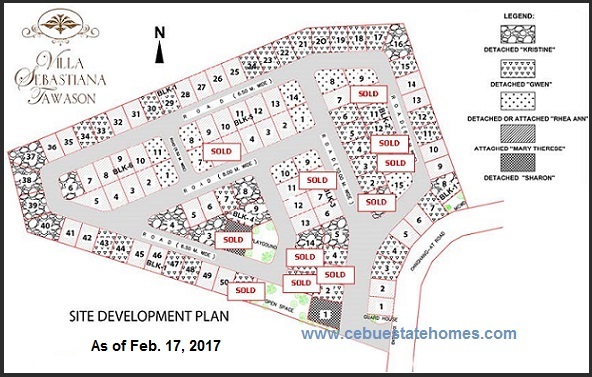 Lot Area : 70 sq. 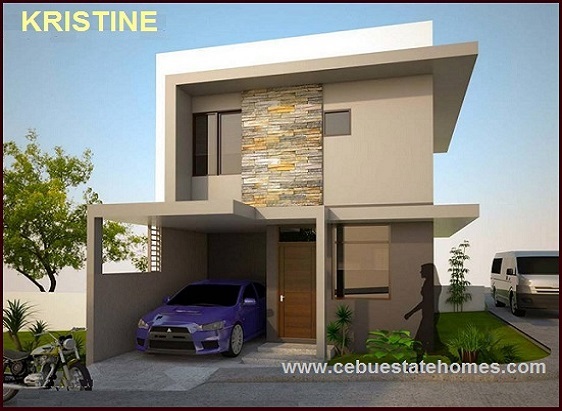 m.
Net Downpayment P 657,400.00 - Payable 24 months at P 27,391.67/mo. 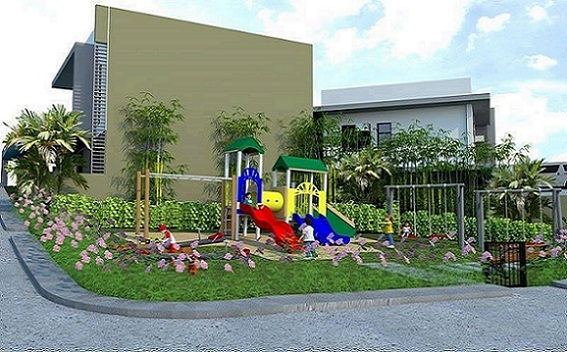 Lot Area : 78 sq. 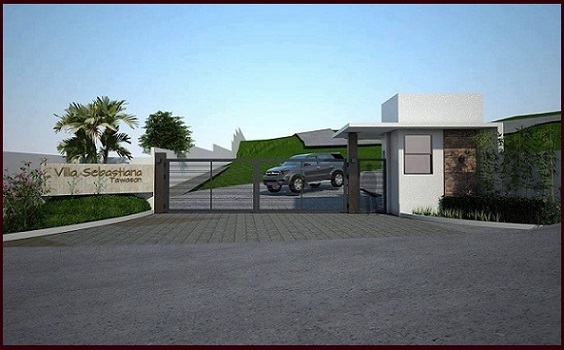 m.
Net Downpayment P 733,600.00 - Payable 24 months at P 30,566.67/mo. 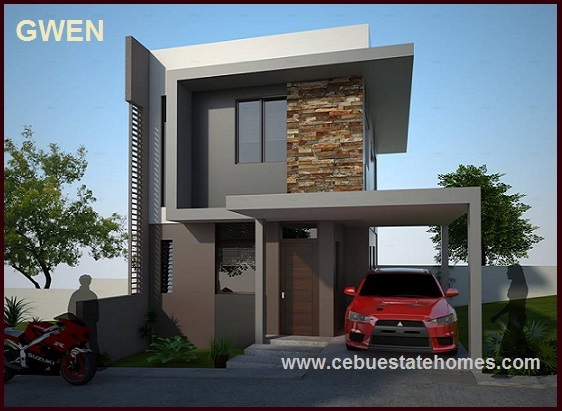 Floor Area: 103 sq. 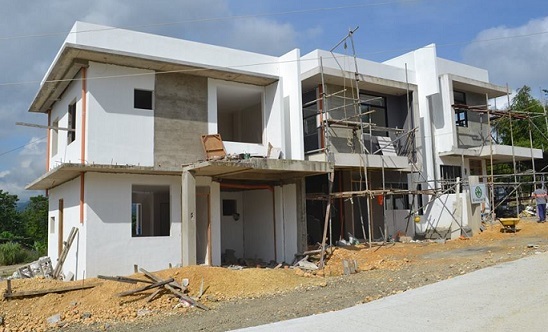 m.
Net Downpayment P 932,200.00 - Payable 24 months at P 38,841.17/mo. 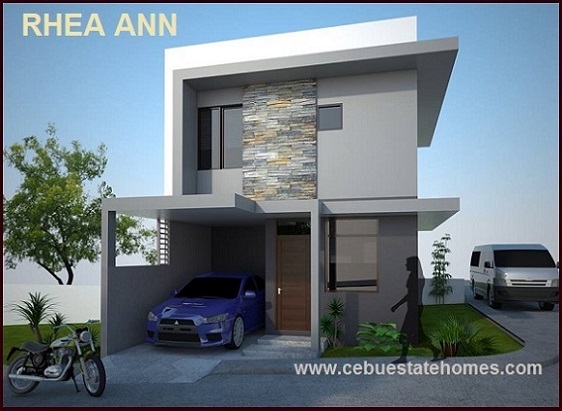 Net Downpayment P 575,800.00 - Payable 24 months at P 23,991.67/mo. 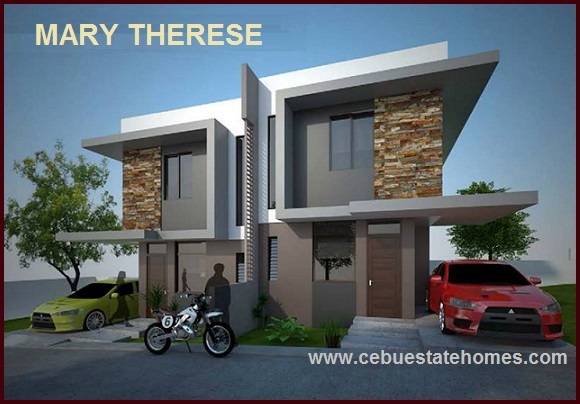 20% DP - Payable up to 24 months.